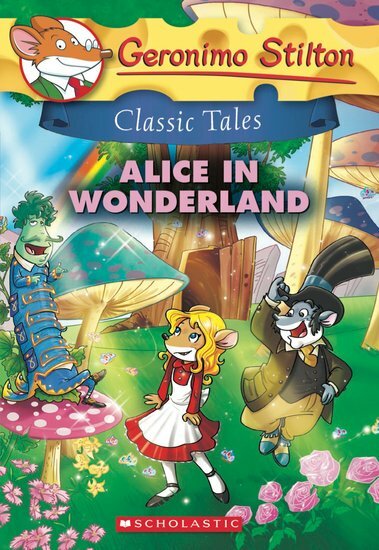 A magical classic with a squeaky twist! Alice’s enchanted world has never looked so furry. We all love a classic story, right? But here comes something even better: a classic story with a sprinkling of Stilton! This Alice doesn’t need to fall down a rabbit hole. She’s got a mousehole of her own, thanks very much! The Mad Hatter, the Queen of Hearts and the Mock Turtle are all waiting for Alice in Wonderland. But will she survive a very scary game of croquet? Holey cheese!